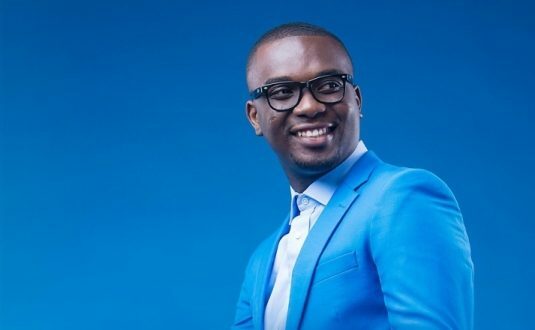 Joseph Oscar Mettle better known by his stage name as Joe Mettle, has reacted to the top 20 most played songs released by The Musicians Union of Ghana (MUSIGA) for 2017 describing it as an opinion. A few days ago, MUSIGA released the list for the top 20 most played songs in Ghana for 2017, which had Ebony Reigns topping the chat with her hit song ‘Sponsor’. The release that did not list any of gospel artists flooded the Internet as people questioned the authenticity of its source. The Award-Winning Gospel artiste in an interview on Happy FM’s ‘After Drive Show’ yesterday said, MUSIGA is not being truthful with the list they collated. “Without research, one can tell gospel songs are played constantly on air,” he stated. The ‘Bo Noo Ni’ hit maker challenged the authenticity of the list with reason that most presenters start their shows with gospel songs. “I am wondering how the research was done,” he said. Mettle further added that gospel musician’s work hard and though they encounter challenges in promoting their songs, most played songs does not mean most successful. “ Until we are shown the bases of the research, the top 20 most played songs is just their opinion and that cannot be challenged,” he said. Having hit gospel songs such as ‘Bo noo ni’ and ‘Owanwanni’ and others to his credit, Joe Mettle, despite the list released by MUSIGA, looks forward to maintaining his reign as Artist Of the year 2018.